From Changi Airport, you can reach MBS in a 20-minute direct drive along the East Coast Parkway (ECP) expressway, which leads directly into Sheares Avenue across the Benjamin Sheares Bridge. If you are travelling via Ayer Rajah Expressway (AYE), Central Expressway (CTE) or Kallang-Paya Lebar Expressway (KPE), connect at the Marina Coastal Expressway (MCE) which links directly to Marina Boulevard and Central Boulevard, and from there to Bayfront Avenue and Sheares Avenue. Most Singaporean taxi drivers know the different landmarks of Marina Bay Sands by name, so you can give instructions such as “Take me to Marina Bay Sands, Hotel Tower 1 entrance” to get to your desired destination. 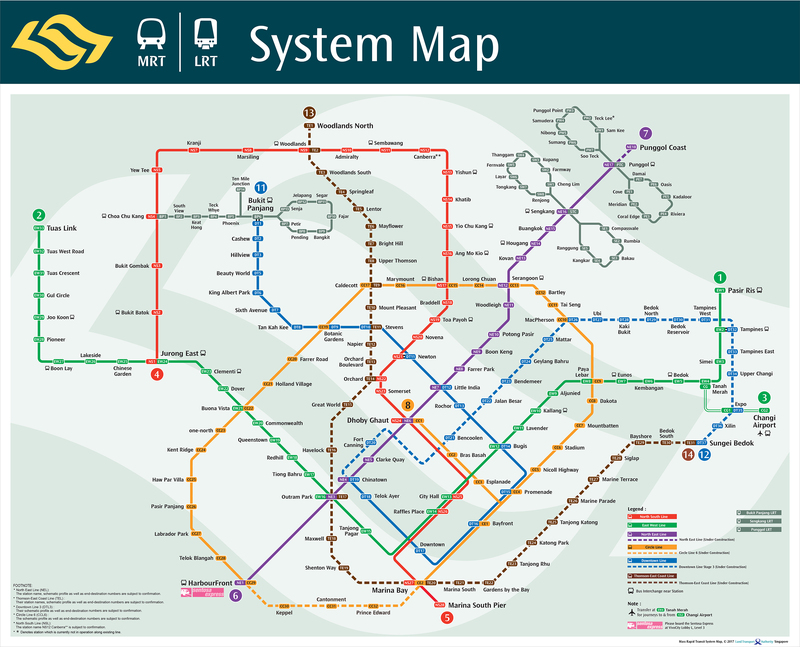 Marina Bay Sands is linked directly to Bayfront Station on the Circle Line and Downtown Line of Singapore’s Mass Rapid Transit (MRT) train system.